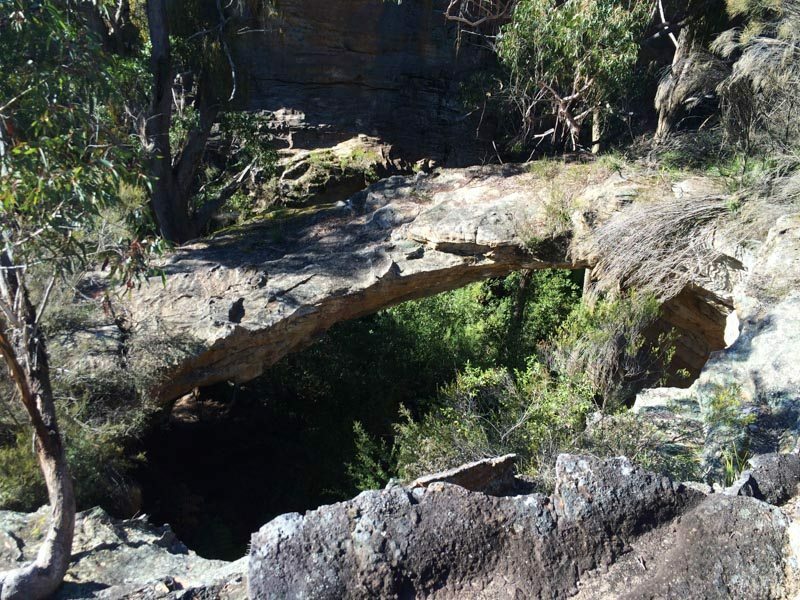 The Hartley Hikers will visit the spectacular Dargan Arch (actually at Bell). The walk is about an hour, plus time to explore the arch. It is rated easy with most of the walk on a fire trail or a well defined path. It is in the Blue Mountains National Park, no it is a dog-free walk. Meet at the start of Sandham Road Bell at 0900 on Friday 16 September. Turn left off Bells Line of Road, just after the railway but before the weigh station.